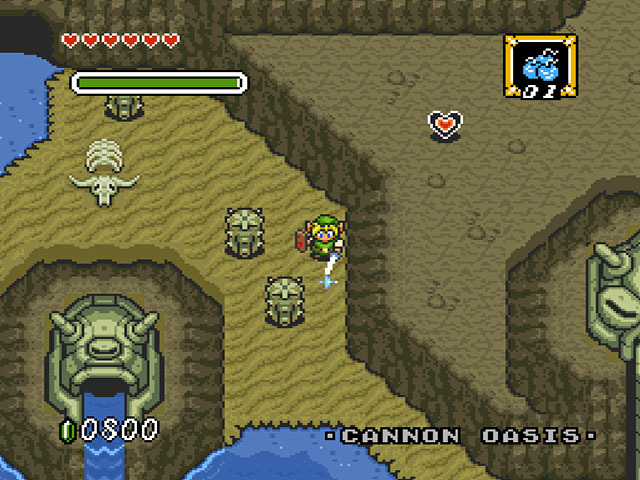 The Legend of Zelda: Parallel Worlds. What can I say about this hack? 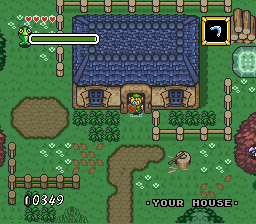 Well, I should start with "Zelda Pros Only" as this game is extremely difficult. 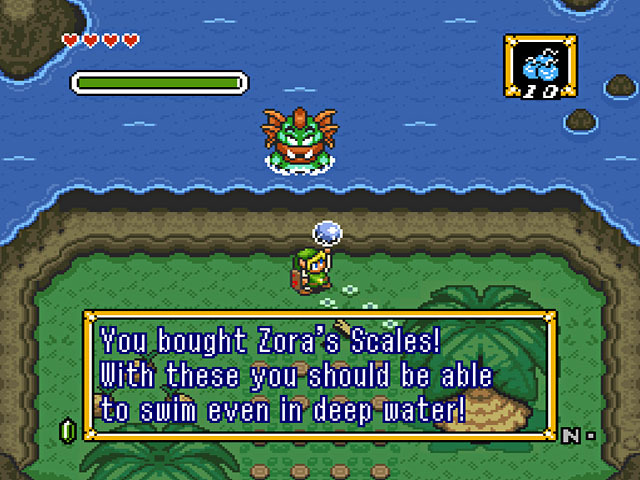 It is easily 100 times harder than the original game, and I think I'm being lenient with that figure. 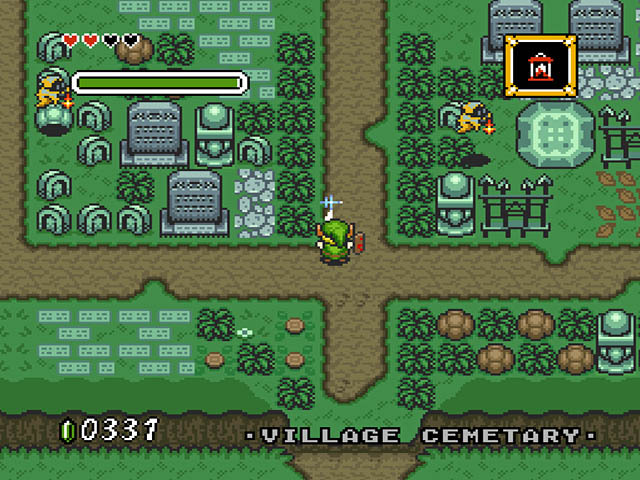 However, that is what makes the game fun and sets it apart from actual Zelda games. 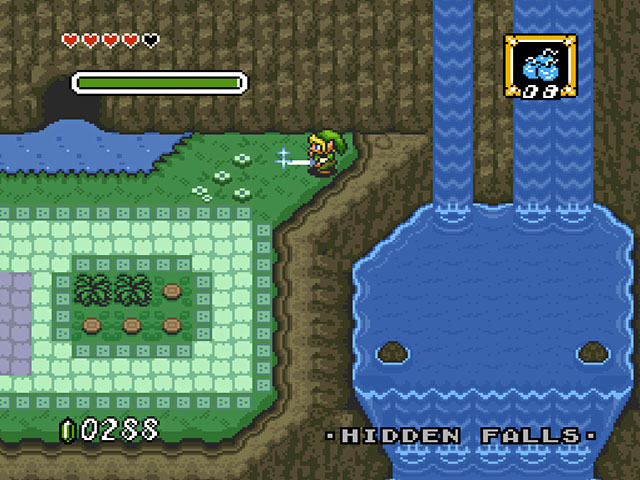 It is a great challenge for those who find the Zelda series to be a bit too easy. If you play, plan on using Save States. Now for the hack itself. 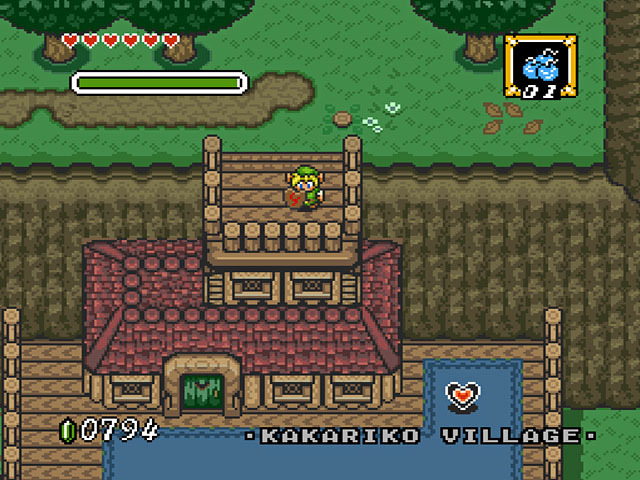 The new graphics are amazing and everything just flows together nicely. The plot is nothing special, but it's good. 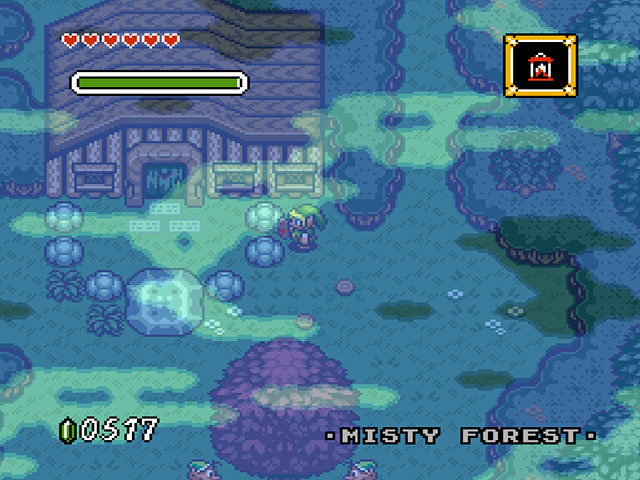 The only real negative thing I have to say about it is that it is sometimes very difficult to figure out where to go next, causing you to run around the difficult overworld in every direction desperately trying not to die and find out where you need to be (or how to get there). 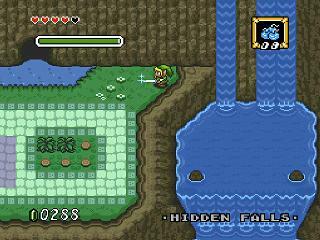 Overall, this is a great game, and extremely fun to play if you are�very skilled�at and love the Zelda franchise. 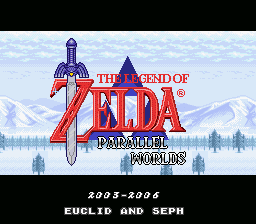 Zelda: Parallel Worlds by Euclid & Seph, is a hack an extremely hard hack which is AMAZING! I haven't finished the game myself, but so far it's freaking hard and a fantastic game. 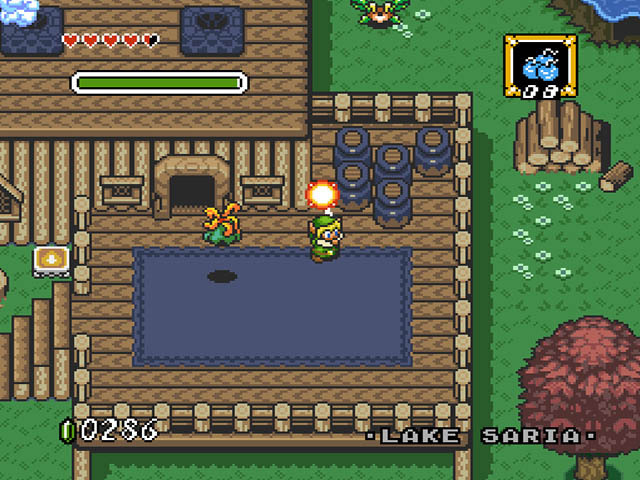 If you're a true Link to The Past game expert than you must try this game. This is honestly one of my favorite HACKED GAMES! Please be calm while playing and keep your thoughts of stress away and enjoy this GAME and thank Euclid and Seph for their hard work n hard game!! Now you can add videos, screenshots, or other images (cover scans, disc scans, etc.) 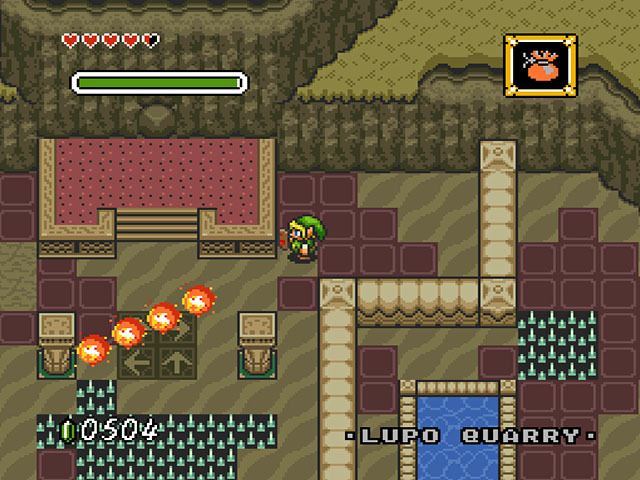 for Legend of Zelda, The - A Link to the Past (USA) [Hack by Euclid+SePH v1.0] (~Legend of Zelda, The - Parallel Worlds) to Emuparadise. Do it now!